Natural Cosmetics – Cosmetics Store Multipage Website Template from TemplateMonster. Natural Cosmetics Store Website Template is a multi page solution for an efficient promotion of your Beauty & Cosmetics business. 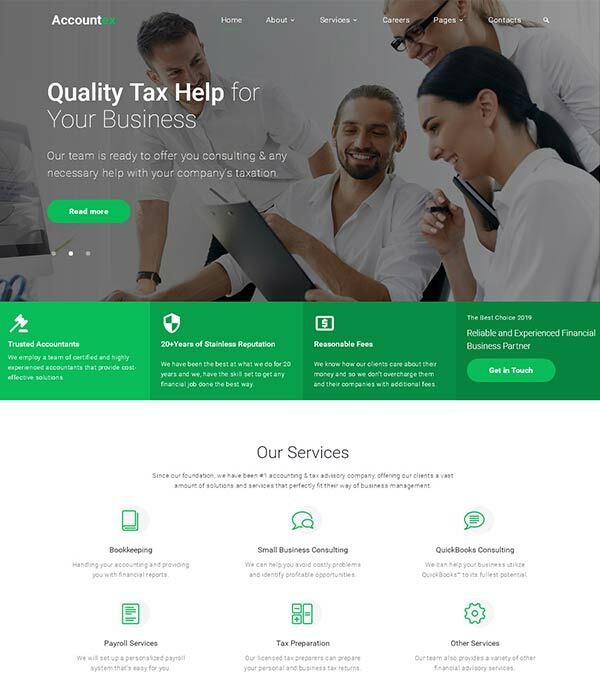 It has over 35 ready made HTML5 templates. A variety of working forms will help you to save money and time, there will be no need to hire a coder in order to set them up. A smooth work of your site and hassle free on-site experience of your future website will be ensured by W3C Valid, well commented and SEO friendly code. 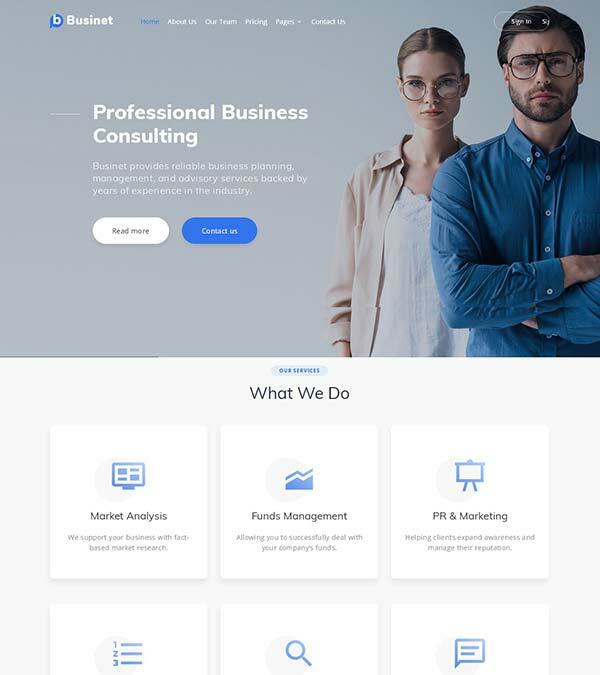 It has been designed using Bootstrap foundation therefore your website will quickly adapt to any gadget with any screen size the user has in hand right now. Text and images are flexible as well, so they will be rendered correctly. This will boost your conversion as your visitors will not be restricted by any limits in terms of their location or device. 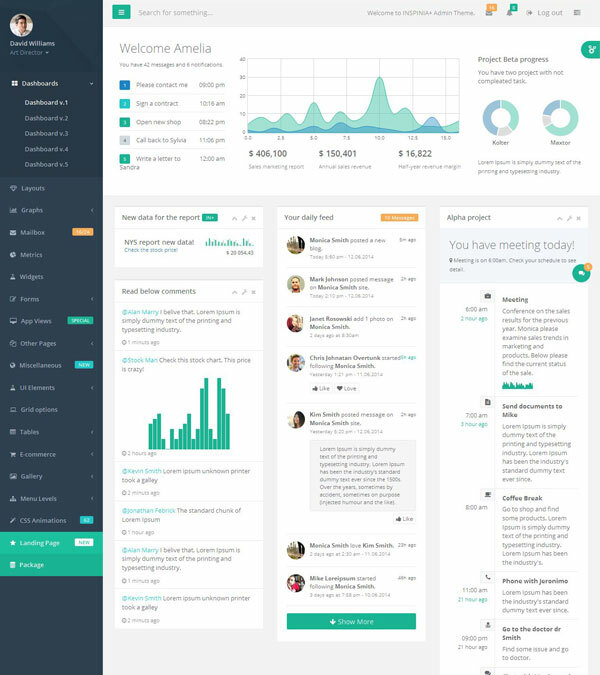 This Responsive Cosmetics Theme comes with 4 customizable home page variations, so you will be able to make the look of your future presence unique. 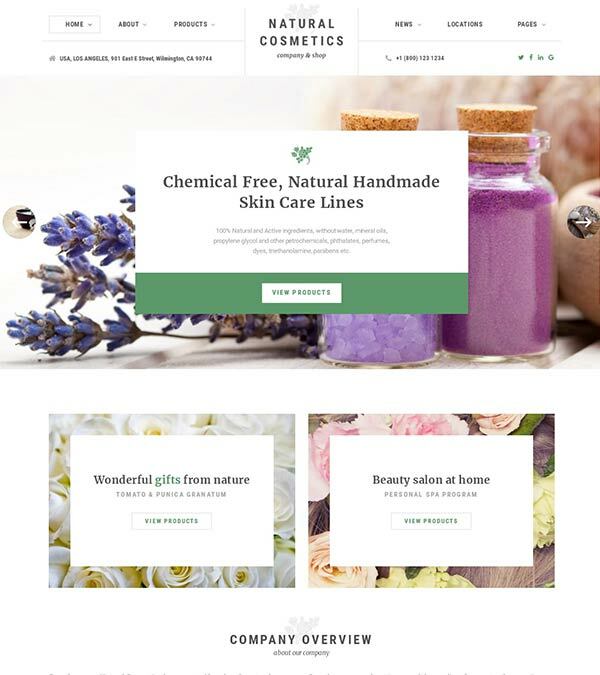 Enjoy Cosmetics Website Template in action with the live demo preview. 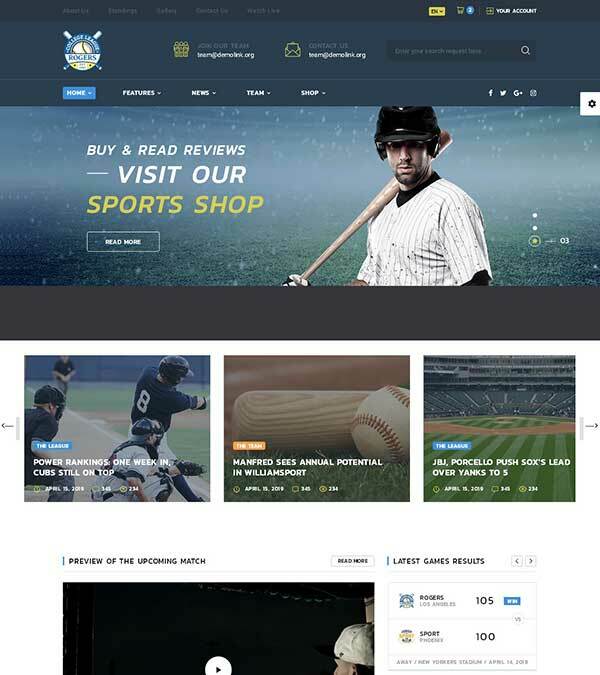 Our visitors also watched these templates along with Natural Cosmetics Store Web Template.